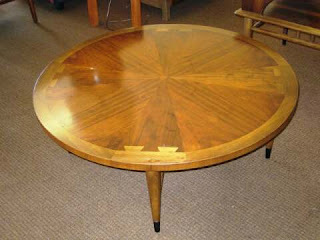 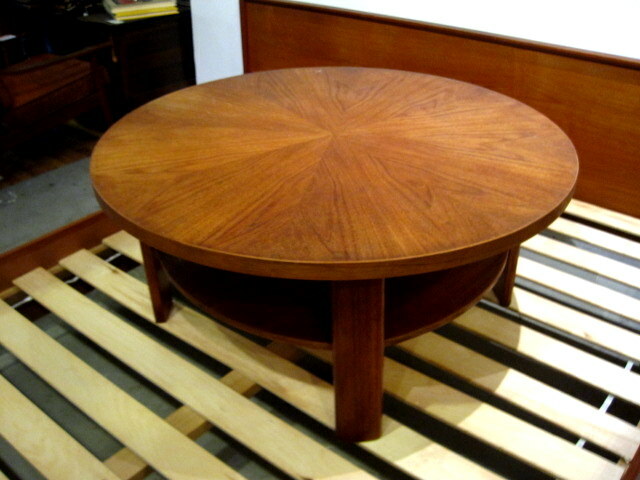 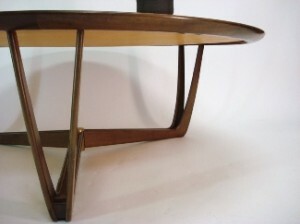 Mid Century Momma: Coffee Tables! I love the American of Martinsville one. 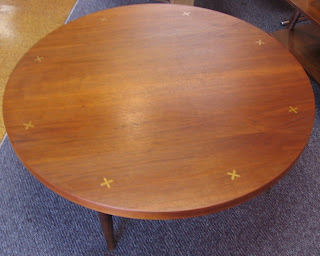 Those little inlaid Xs are so pretty.